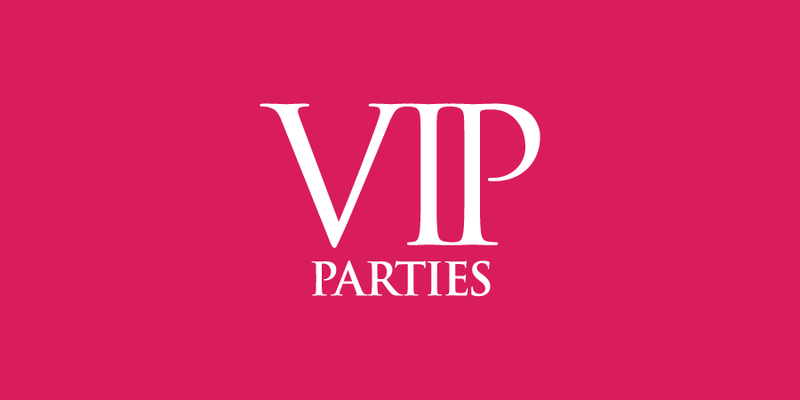 VIP For All Your Special Occasions will work closely with you, discussing and processing your ideas. 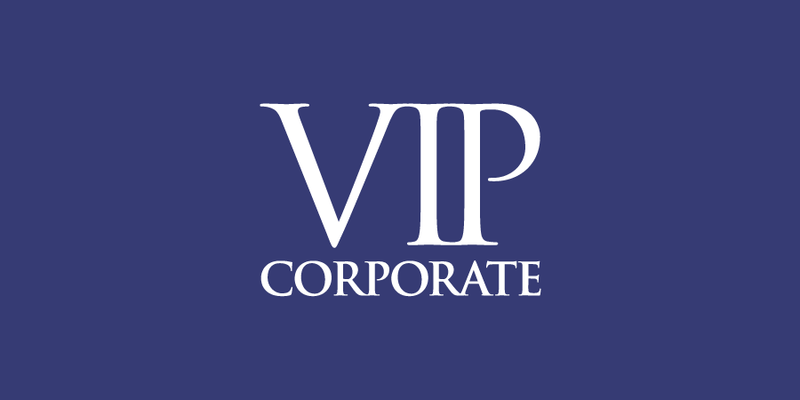 Using years of experience and expertise, we will create an impressive transformation of your chosen venue, making your party a very memorable occasion. 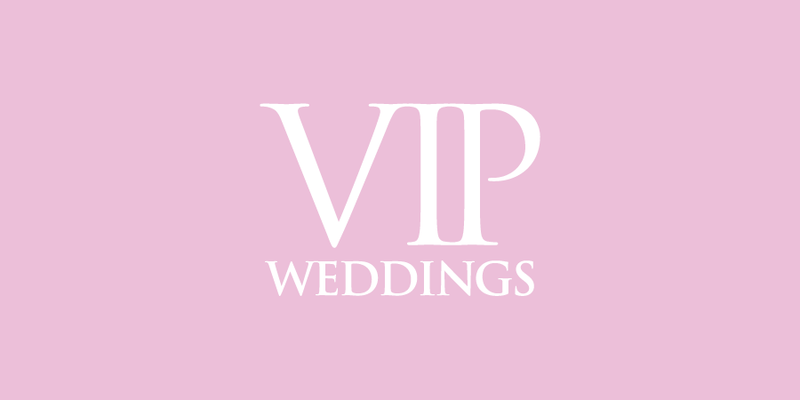 Look at the gallery below for some inspiration or alternatively, go direct to the venue gallery to see how you chosen venue will look after VIP have worked their magic.